Last night something was not right, that hasn't been seen before. When driver the train, there was white dust in sight. Ah I thought it was a regular thing then I walked quietly walked into the store I went to buy my toiletries. I was shocked, after some time my car parking. I saw there was white dust geographical description very much. 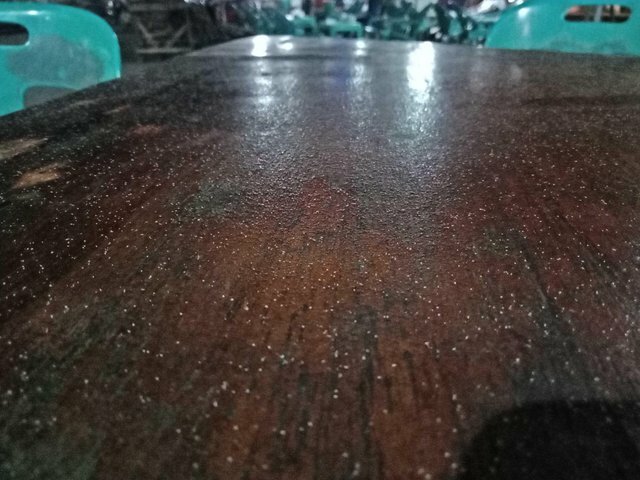 I'm still indifferent to it, but when I stopped by the intersection, I noticed a table filled with the white dust well not so full. And it turns out after I saw newspapper mount sinabung erupted. 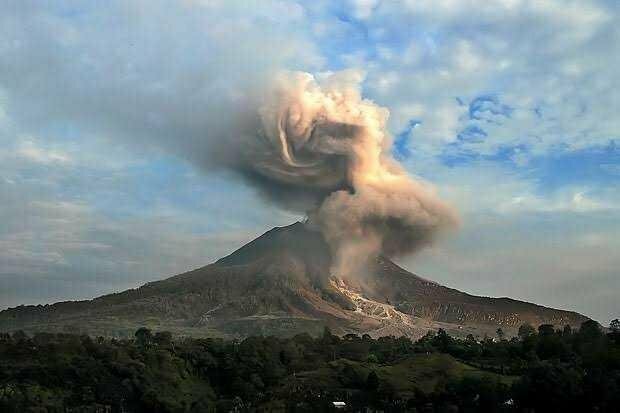 He was eruption again and the severity of volcanic ash up to here, the land of aceh. The place where I'm great. Maybe all this God's warning in humans for with nature. But most human beings love nature with as their hearts.